SSL Security > Website Security > Phishing Attack- Is a Website Using a Standard SSL Safe? Phishing Attack- Is a Website Using a Standard SSL Safe? An SSL certificate is one of the first steps that is deployed by the website owners to protect their website from cyber attacks and thefts. To some extent, it shields the website from the so-called cyber attacks but it is not a full proof solution. Though, the technology has evolved a lot and so have the cybercriminals. Who always find a new way to combat the high walls of security. Phishing and spear phishing have seen a spike in the websites that are fully secure and well protected. How do cybercriminals trick the users into their websites? The guidelines that have been designated for the issue of SSL certificates are very basic. 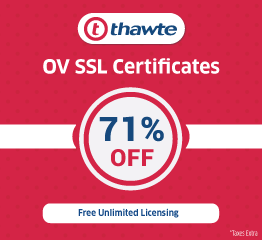 When a DV SSL certificate or free SSL is issued only the domain name is verified and there is no authorization or verification of the organization. The CA(certificate authority) has to just abide by the basic guidelines to issue an SSL certificate. The hackers find it pretty easy to impersonate as a legitimate website by easily acquiring a valid SSL certificate. The cybercriminals after getting a valid SSL certificate make their malicious website look legitimate. It is guarded with an SSL certificate which makes the visitor and customer to easily trust it. There has been a magnificent rise in the phishing websites in the recent years. 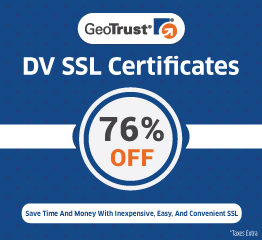 This can not be stopped until and unless DV SSL and free SSL certificates are easily available. The website users and visitors should also be conscious of the website address and its credibility. They should double check the spellings of the web address and analyze for any anomalies. An SSL protected website is only a proof that the data which will be shared via the website is encrypted but doesn’t guarantee that it is reaching the intended sources only. 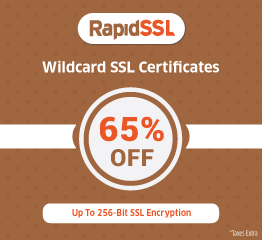 The security personnel and experts recommend that all the enterprises and businesses dealing with sensitive information should not rely just on DV SSL and free SSL. They must go in for EV SSL and OV extended organization validation certificates that have more rigorous validation norms.